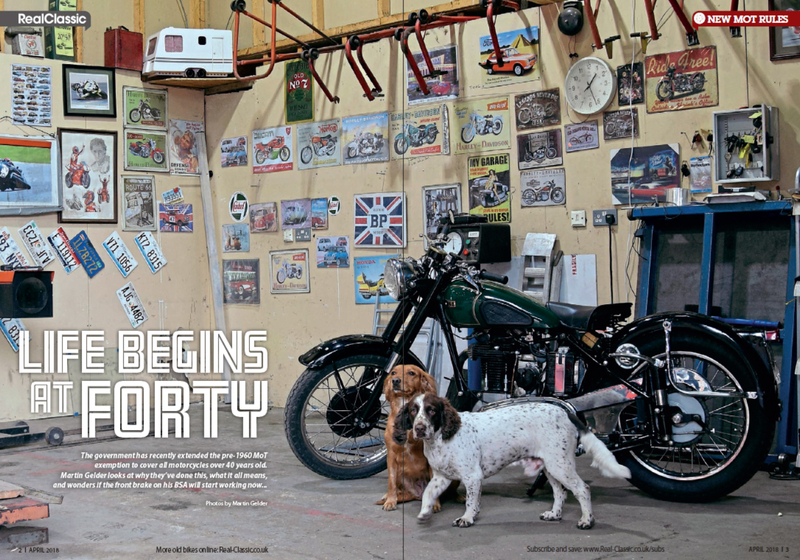 This month’s magazine celebrates big British twins from BSA, Norton and Royal Enfield alongside three 750 triples; two Triumphs and a radical kettle. 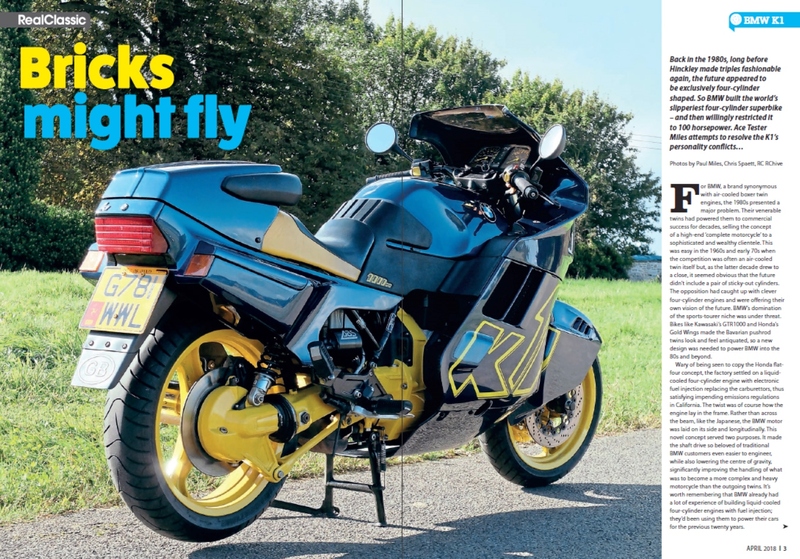 And if that’s not odd enough, how about BMW’s streamlined bahnstormer, the K1? 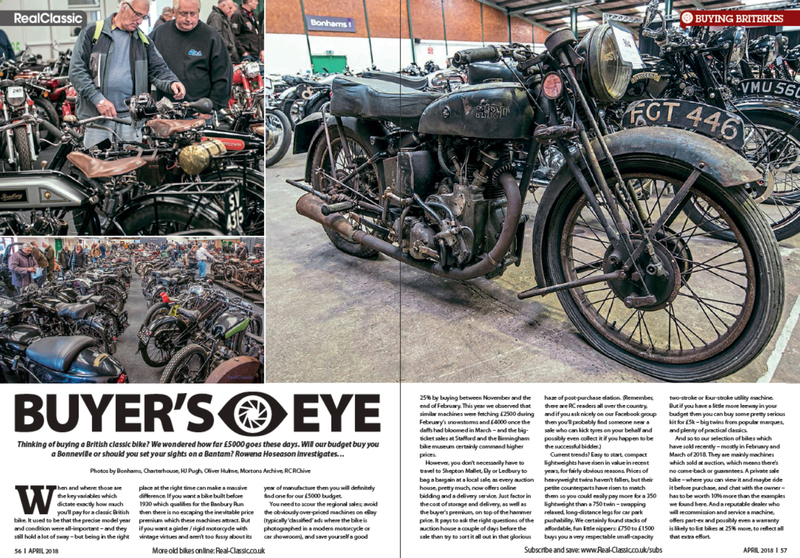 All that, and the world’s fastest Velocette, the new MoT regulations for classic bikes, and an 80mph vintage single with barely any brakes. 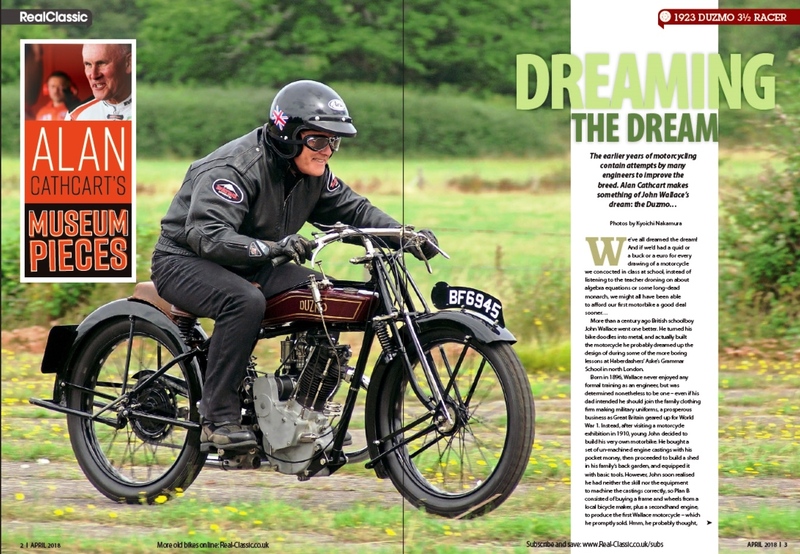 If you’re ready to read this issue, then here’s where to order it in paper or digital formats. 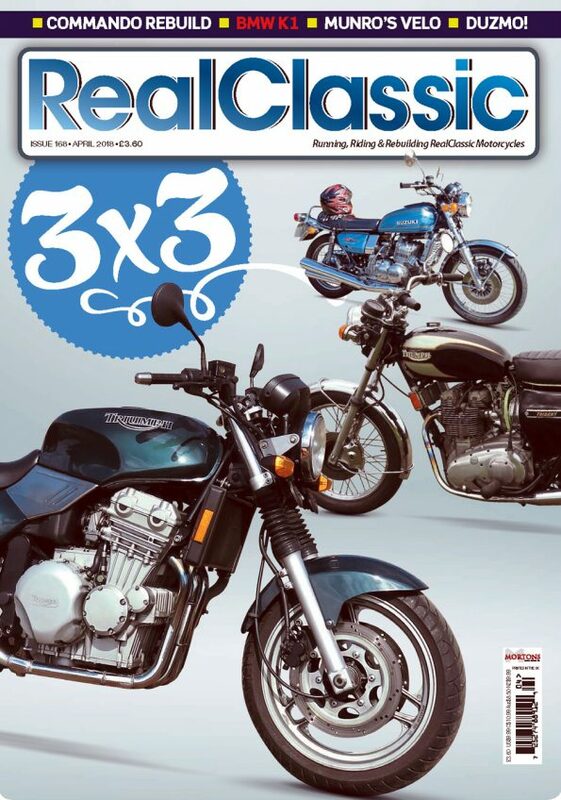 Back in the 1980s, the future appeared to be exclusively four-cylinder shaped. So BMW built the world’s slipperiest four-cylinder superbike – and then willingly restricted it to 100 horsepower. Can we resolve the K1’s personality conflicts? 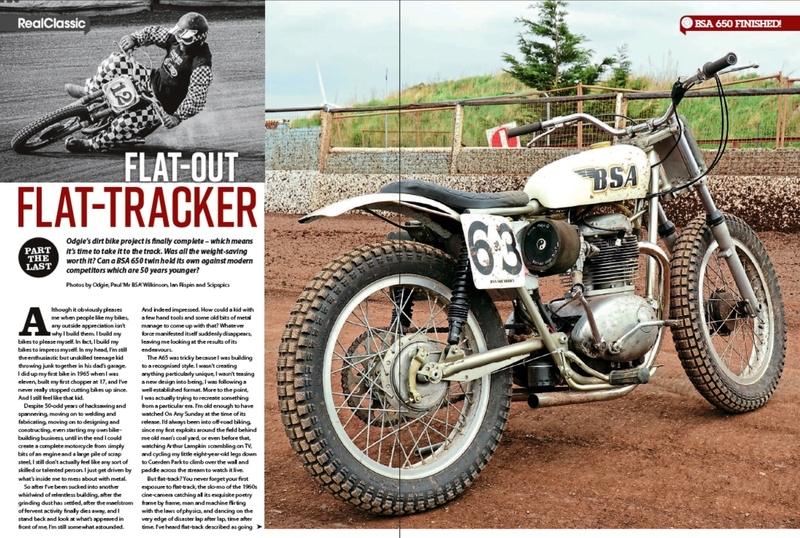 Odgie’s dirt bike project is finally complete – which means it’s time to take it to the track. Was all the weight-saving worth it? 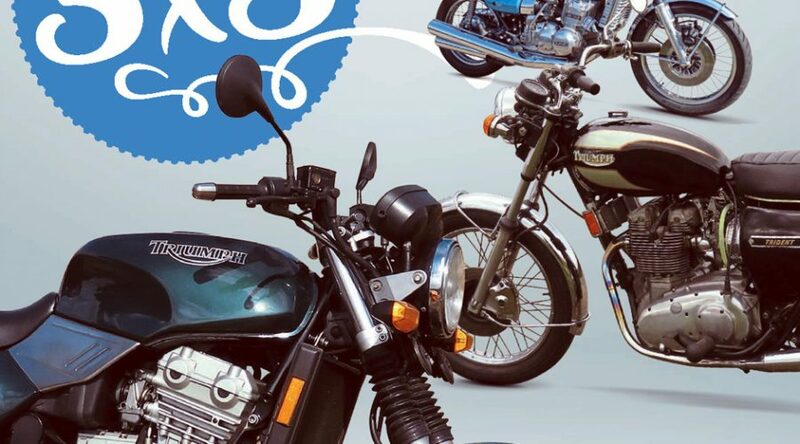 Can a BSA 650 twin hold its own against modern competitors which are 50 years younger? 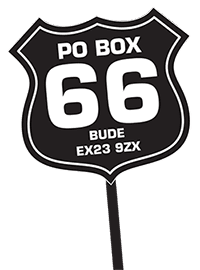 Previous Post:Have your say and WIN Held gear!